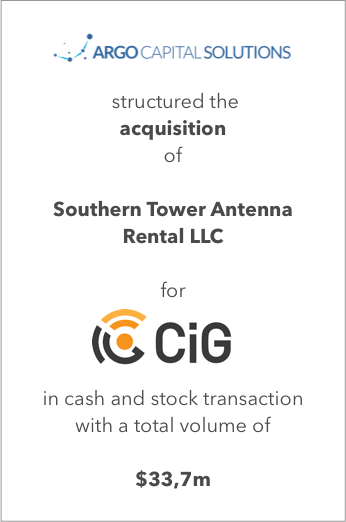 Stefan Beiten and Nikolaus Weil of Argo Venture ́s capital markets subsidiary Argo Capital Solutions structured the 2013 acquisition of Southern Tower Antenna Rental, LLC (STAR) and Liberty Towers, LLC (Liberty) for CIG Wireless Corp. 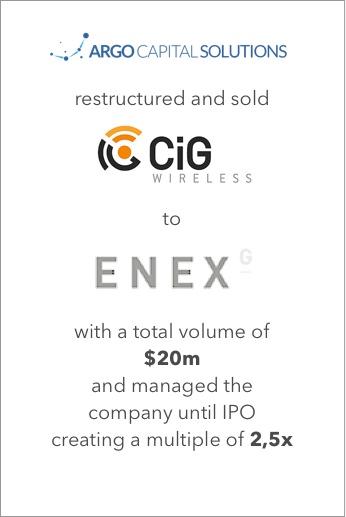 The purchase was a cash and stock transaction with an aggregate volume of $ 46.2 m.
Then Atlanta-based CIG Wireless, a leading independent owner and operator of wireless communications infrastructure, thus added a total of 66 fully constructed communication towers and 252 works-in-progress sites to its existing portfolio. 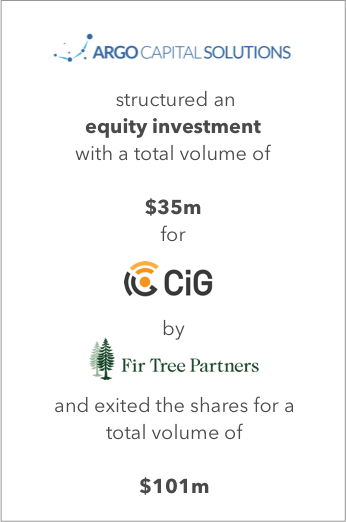 Earlier that year, Beiten and Weil had helped CIG successfully close another deal, which saw hedge fond sponsor Fir Tree Partners invest $ 35 m into newly created preferred stocks. 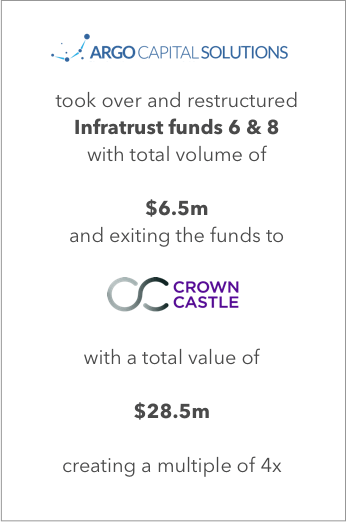 This investment together with proceeds from an existing bank facility was used to fund CIG’s portfolio expansion. 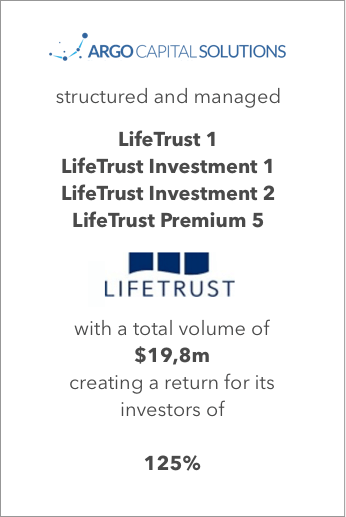 While the 28 STAR towers changed owners for a total of $ 12.5 m in cash, the price tag for Liberty’s 38 towers and numerous development sites across the country amounted to $33.7 m. The latter sum was paid in cash and common stock shares of CIG. As a result, CIG’s cell tower portfolio increased to an impressive 139 units and the company boosted its US footprint. The company’s goal to grow through acquisitions and thus maximize the amount of tenant cash flow from leasing antenna space had been achieved. Both Beiten and Weil are key figures at Argo Venture Capital and its various subsidiaries and associated companies such as client and portfolio company Berlin Atlantic Group and independent film production outfit Greenlight Media. They specialize in developing financial strategies and products and have in- depth experience in supporting entrepreneurs with cross-border business interests.